A Turkish media outlet is making an outlandish claim about who was behind the coup in Turkey last month. 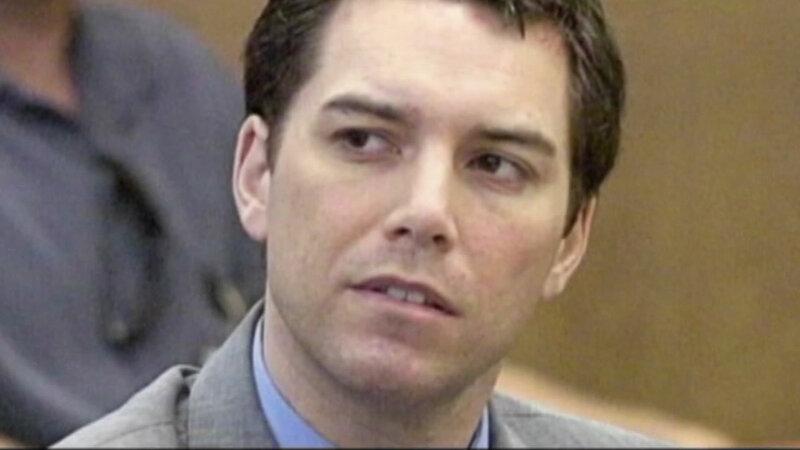 A front-page article in the newspaper Aksam says the CIA assigned convicted murderer Scott Peterson to carry out assassinations in Turkey. It also claims he attended a top secret meeting on an island near Istanbul. Peterson is on death row at San Quentin for the 2002 murder of his wife, Laci and their unborn son. An expert on Turkey called the report ridiculous.